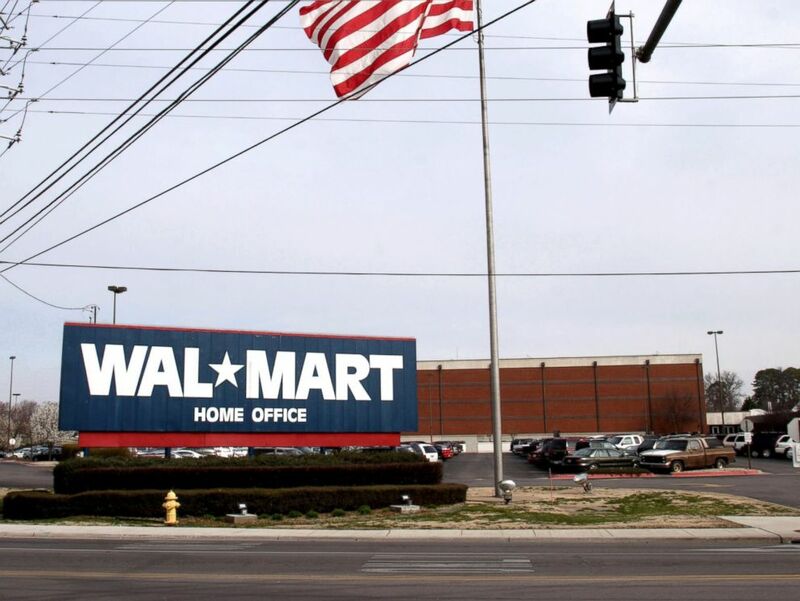 WASHINGTON, DC – Jan. 17, 2017 – Walmart, the nation’s largest private employer with nearly 1.5 million associates in the U.S., today will discuss company plans to create American jobs and invest in local communities across the country. The investments in the coming year will support an estimated 34,000 jobs through continued expansion and improvement in the company’s store network, as well as e-commerce services, while providing specialty training for more than 225,000 of the company’s frontline associates. The company and the Walmart Foundation, in conjunction with The U.S. Conference of Mayors, are also announcing grants through the U.S. Manufacturing Innovation Fund to advance sustainability and innovation in textile manufacturing. Walmart is planning $6.8 billion of capital investments in the U.S. in the coming fiscal year, which includes construction and remodeling of stores, clubs and distribution centers, as well as the expansion of new services such as Online Grocery Pickup. Walmart’s fiscal year begins Feb. 1; the company’s capital plans were first shared in October. Bartlett will discuss the company’s investments in job creation and associates -- and announce Innovation Fund grants to support the U.S. textile sector -- at the 85th Winter Meeting of the U.S. Conference of Mayors in Washington, D.C. Details are highlighted below. Approximately 10,000 retail jobs created through the opening of 59 new, expanded and relocated Walmart and Sam’s Club facilities as well as e-commerce services. An estimated 24,000 construction jobs supported through the opening of those facilities, plus the remodeling and improvement of existing U.S. facilities. By July of this year, Walmart will open 160 new training Academies around the country, bringing the total number of Academies to 200. More than 225,000 associates will receive up to six weeks of specialty training and graduate from the academies in 2017. The Walmart Academies are a network of facilities where frontline hourly supervisors and assistant store managers receive hands-on training in retail fundamentals, leadership skills and the specifics of how to run individual store departments. The training is designed to help associates be successful in their careers and in meeting the changing needs of customers. California Innovations, producer of the Ozark Trail “super cooler.” The Canadian company with U.S. operations is moving production of the cooler from China to a factory in Atlanta, Ga., creating 350 jobs. Edgewell Personal Care, a maker of personal hygiene products, which is bringing production from Canada to Dover, Del., creating 272 jobs. Renfro Corporation, which will create a total of 442 jobs as a result of a deal to produce athletic socks in Fort Payne, Ala. This year, the Walmart Foundation will provide $3 million in grants through the U.S. Manufacturing Innovation Fund to six leading universities working to advance sustainability and innovations in textile manufacturing, which has proven to be one of the most challenging industries to reshore to the U.S. Through the U.S. Manufacturing Innovation Fund, Walmart and the Walmart Foundation have funded $10 million in grants since 2014. Washington State University: to establish a sustainable process to recycle cotton waste by fiber regeneration using a wet spinning technique. North Carolina State University: to create a universal and sustainable commercial textile dyeing method that doesn't use salt or alkali; doesn’t produce effluent; and produces more than 95 percent savings of both energy and water. Clemson University: for development of sustainable polyester fibers that achieve a high level of water and oil repellency. Oregon State University: to develop a sustainable, cost-effective dyeing and printing of smart fabrics process. Texas Tech University: to support research on various aspects of textile manufacturing, dyeing efficiency and specialty finishes. University of Massachusetts Lowell: to develop magnetic dyeing technology to address the technical and environmental issues of current dyeing techniques.